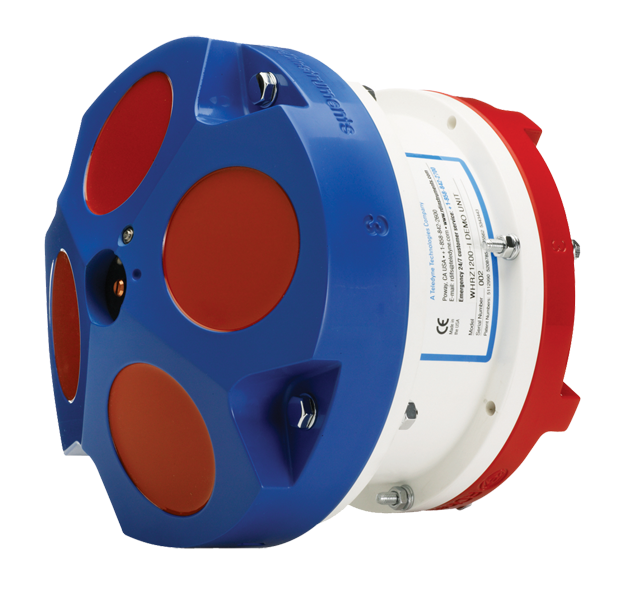 SwanPro™ is the CT software for real time data acquisition of sea floor imaging systems, seismic systems and multibeam echo sounders. 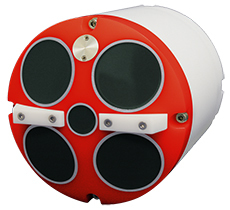 Sonar, Seismic & Bathymetry in one software package. 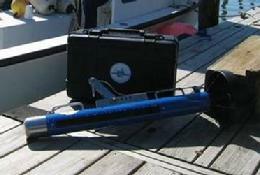 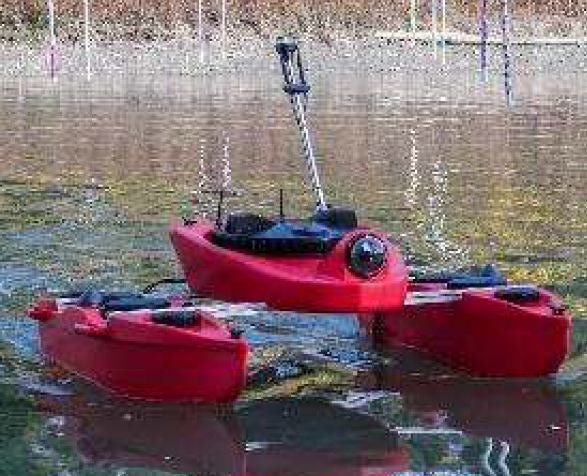 Portable digital sidescan towfish and Sonar interface with true 16-bit processing, Toughbox workstation, and SwanPro software for high-resolution survey imaging.